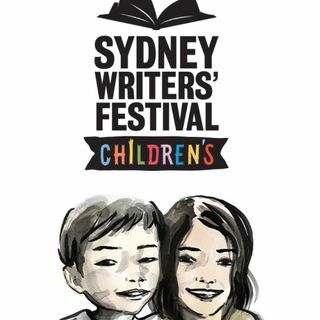 Jojo, Miani and Zoe find out about the 2017 Sydney Writer’s Festival from the inside with special guest, Head of Children’s and Young Adult Program for the Festival - Clare Sawyer. Plus the team cross to the UK to speak with multi-award winning Irish author Sarah Crossan, who has received UK's prestigious Carnegie Medal for her book 'One', as well as Australia's own New York Times bestselling author Garth Nix, who talks about his latest release #Frogkisser. Both authors are ... See More part of this year’s Children’s and Young Adult Program. This podcast is the entire show - plus you can also check out individual interviews with Clare, Sarah and Garth on this channel.